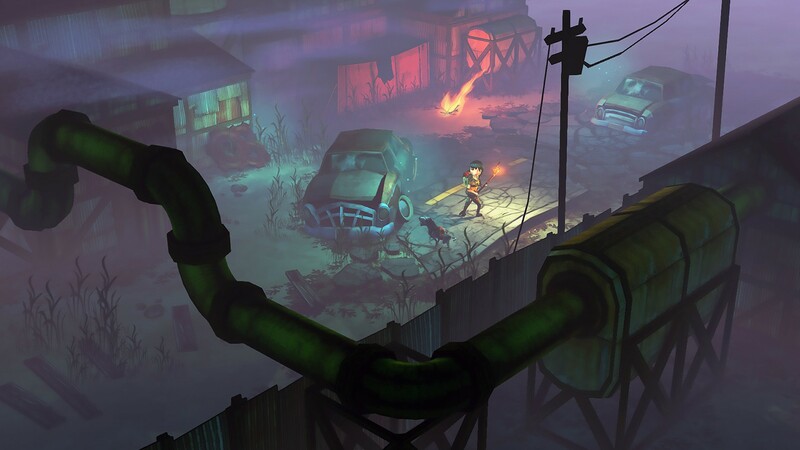 Explore more games and downloadable content for Instant Indie Collection: Vol. 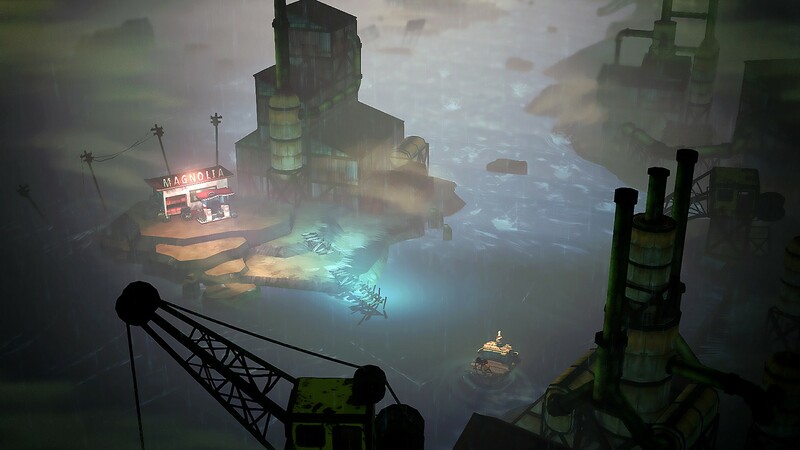 4! 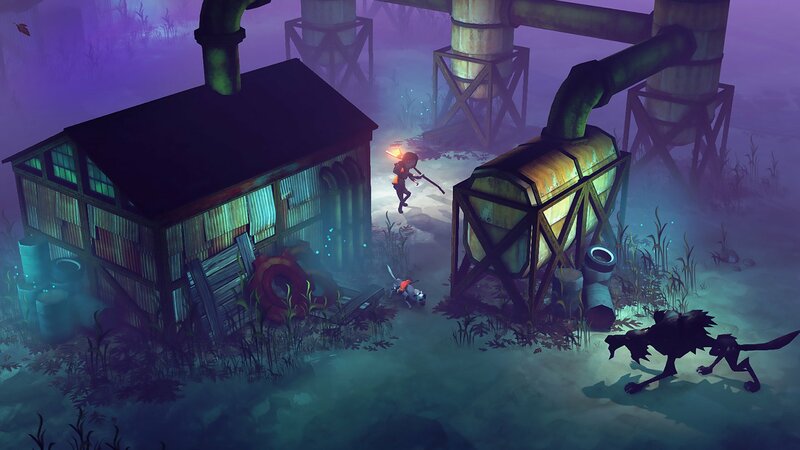 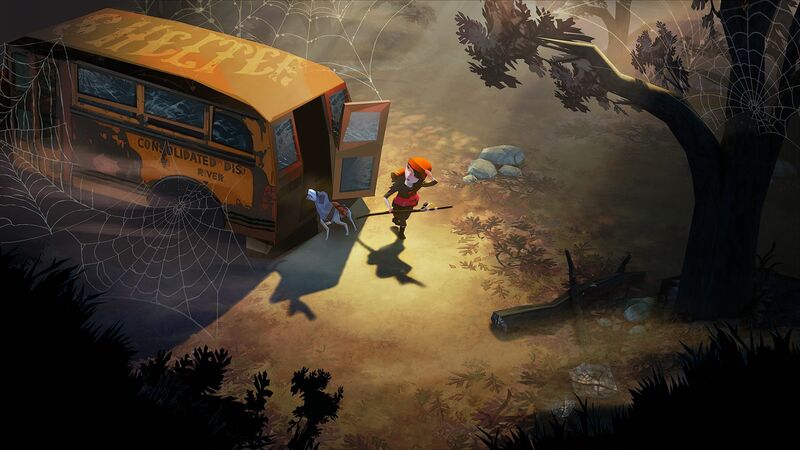 The Flame in the Flood: Complete Edition is a wilderness survival game in which a girl and her dog travel on foot and by raft down a procedurally-generated river. 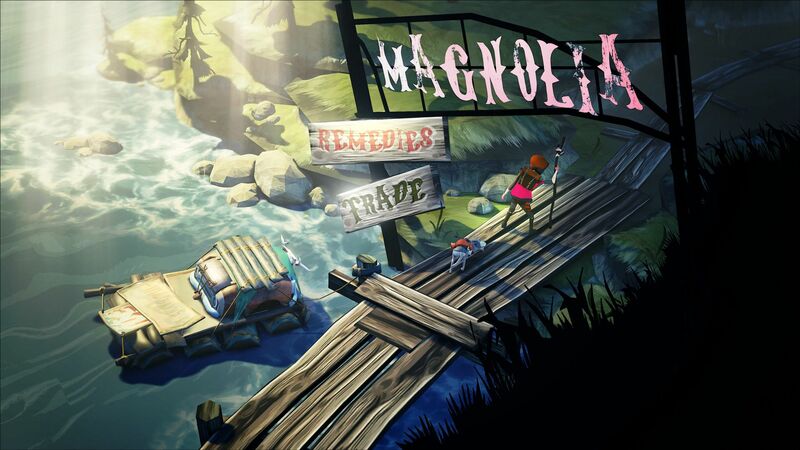 Scrounge for resources, craft tools, remedy afflictions, evade the vicious wildlife and, most importantly, stay healthy in a dangerous wilderness. 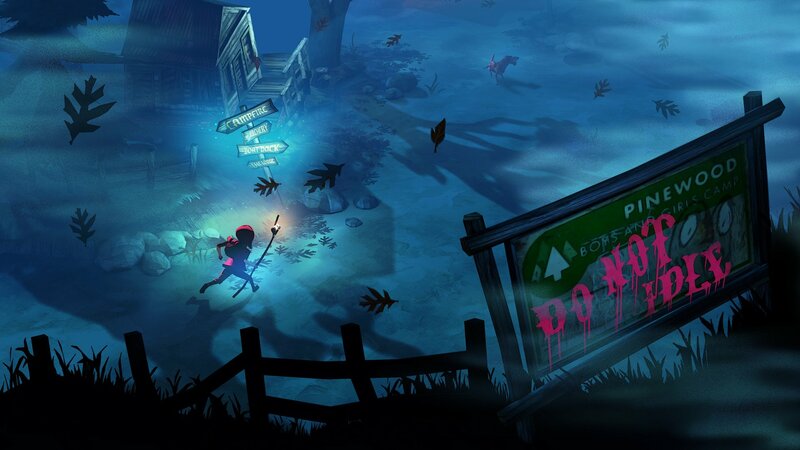 This Complete Edition includes various gameplay enhancements and a Director’s Commentary mode. 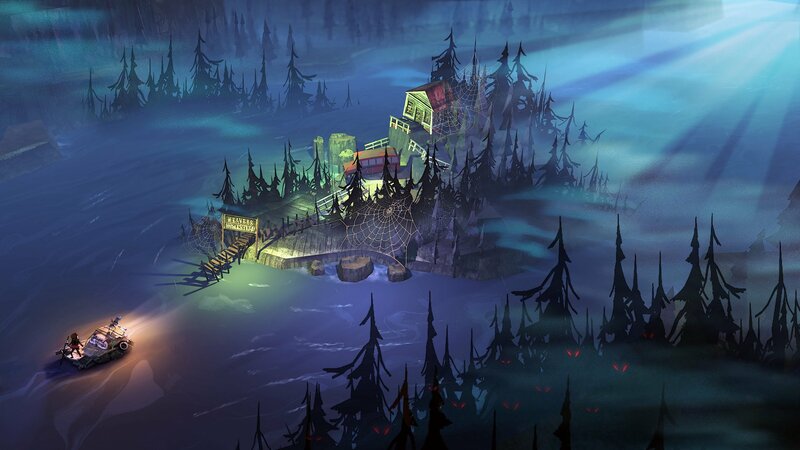 The Flame in the Flood also features an original soundtrack by acclaimed Alt-Country rocker Chuck Ragan featuring The Camaraderie, The Fearless Kin and other special guests. 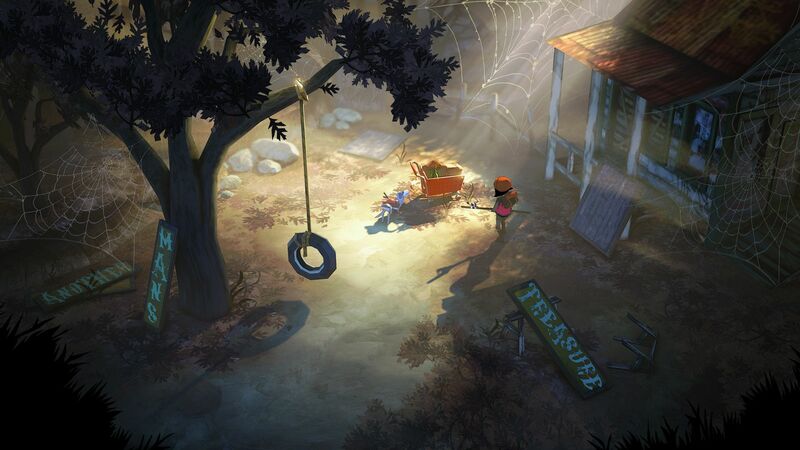 PURCHASE OF THIS GAME ALSO INCLUDES THE &apos;THE FLAME IN THE FLOOD AESOP AVATAR&apos; &apos;THE FLAME IN THE FLOOD SCOUT AVATAR&apos;. 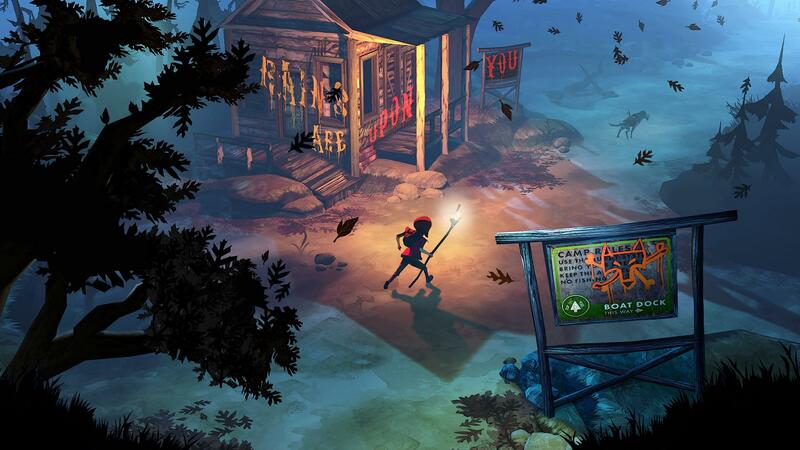 USERS WHO PURCHASE THIS GAME ARE ELIGIBLE TO DOWNLOAD THE &apos;THE FLAME IN THE FLOOD DYNAMIC THEME&apos; FOR FREE. 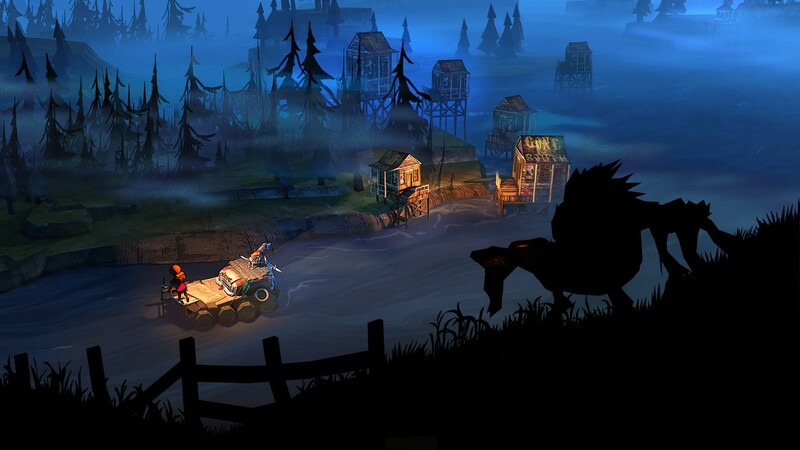 The Flame in the Flood: Complete Edition™ & © The Molasses Flood.